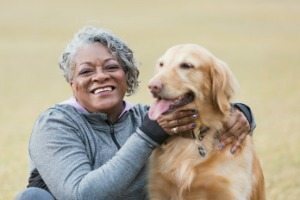 Caring for pets gives us a sense of purpose and joy and makes one feel less alone. And when you adopt, you can also feel proud about helping an animal in need. You’re also not only rescuing your animal friend, but you’re also making room for new pets who need our help – and the cost of your adoption goes directly towards helping us care for the animals we take in, increasing the number of lives you’re helping to save exponentially. The Humane Society of Charlotte is dedicated to ensuring animals truly do find “forever homes” and families who will love them for life. 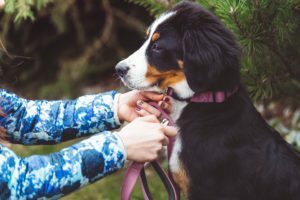 Unfortunately, despite loving their animals, families in crisis often feel they must resort to surrendering their pets because they don’t know where to turn for temporary assistance with pet food, shelter, medical or behavior services. We use innovative strategies and fresh approaches to providing a network of animal services, resources, and information. 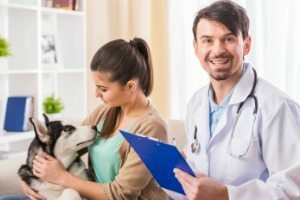 Pet overpopulation is a huge problem, but fortunately, there’s a solution: spaying/neutering our companion pets. 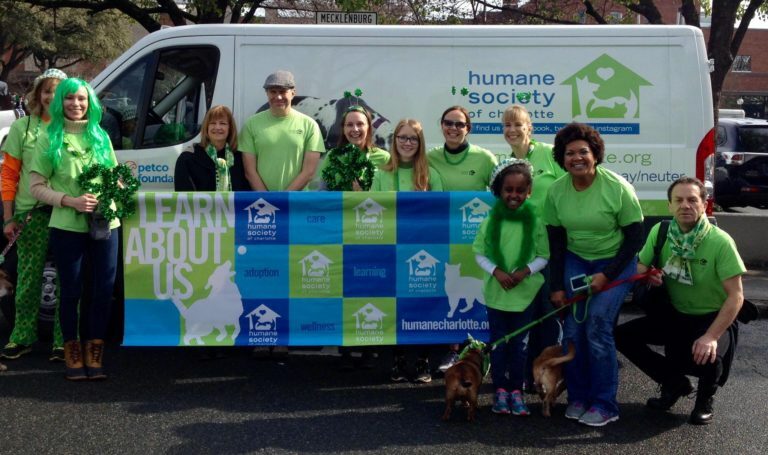 The Humane Society has been providing spay/neuter services in Charlotte for over 35 years, our Charlotte Spay/Neuter Clinic was actually the very first low-cost clinic in the Southeast. 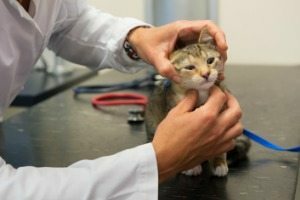 And that’s not all — our low-cost medical clinic also provides vaccinations against some of the most common cat and dog diseases. Our pet behavior program has been designed not only to make sure animals who stay with us are happy, active and fulfilled – but also to help ease their transition from shelter life to forever homes. We focus on fun, stress-free socialization and enrichment exercises with our animals, from interactive feeding games and timed toy-release puzzles to group play sessions and off-premise training. We believe these programs are critical to ensuring that new owners come home with animal family members who are happy, healthy, eager to please and prepared for life in their forever home. 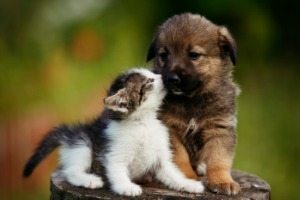 At the Humane Society of Charlotte, we believe that by working to improve animal welfare, we’re not only saving the lives of animals who need our help but are also building a better community by creating families with healthy, happy pets, educating pet owners and ensuring the safety and well-being of both two-legged and four-legged Charlotteans. 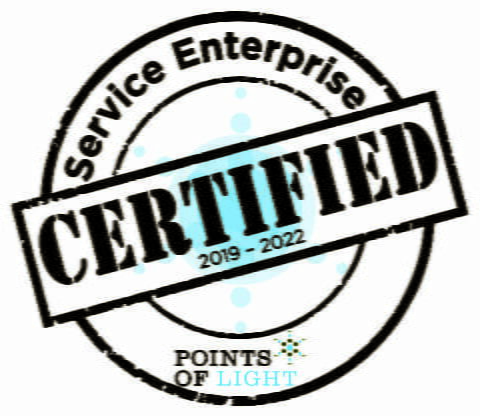 We are pleased to announce that we are now a certified Service Enterprise organization. Thank you to our Main Stage sponsor for Pet Palooza 2019, nVision Marketing Pet! We can’t wait to see you there!